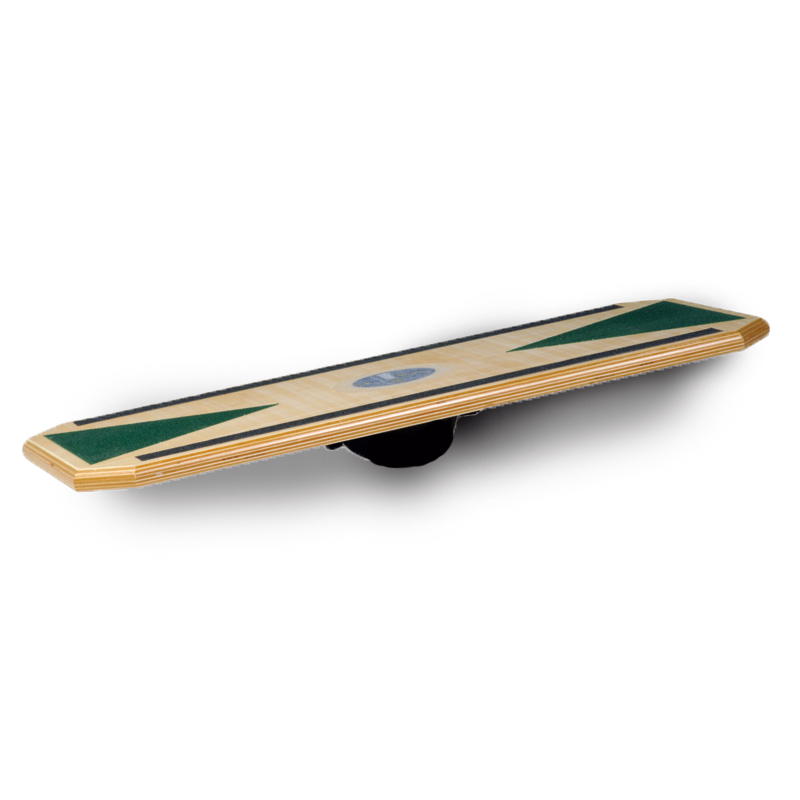 Inspired by the request of a valued Fitterfirst customer, the Combobble Board takes the best elements of the Fitterfirst Professional Balance Boards and the Fitterfirst Combo Board and creates a unique and challenging board. The Combobble Board is excellent for increasing the difficulty of many high-level fitness exercises such as squats and tosses. Combobble Boards are excellent for challenging squats, 180º turns and many other higher level moves. At 60cm wide, this product is well suited to even the largest individuals who wish to improve balance while in an aggressive athletic stance.